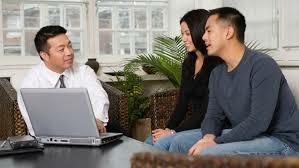 An invesment plan strategically places funds into proper investments that can help meet your future goals. It addresses the level of security, the need for liquidity, and the "time horizon" of each investment that will be used. A proper plan will allocate the investments over different asset types. This is called "asset allocation," and it aims to balance risk and create diversification by dividing assets among different categories such as stocks, bonds, cash and real estate. Most investors understand that as risk increases, the potential for return also increases. But there is a point for every individual where the level of risk is not worth the potential return. The goal of asset allocation is to provide you with the appropriate risk/return scenario that is most comfortable for you.